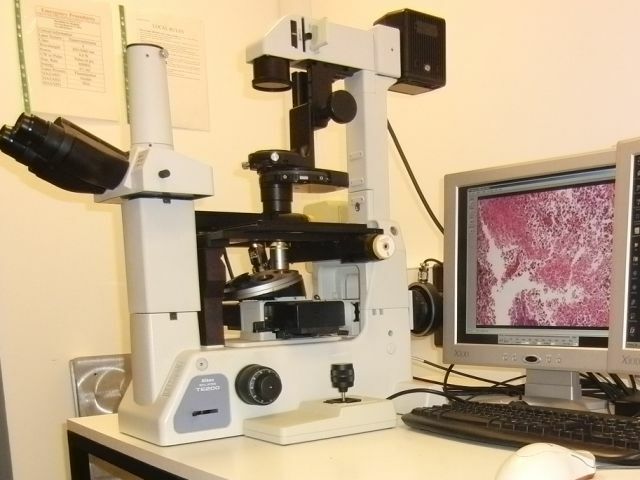 Here is a list of the microscopy systems that we have available to use within the group. 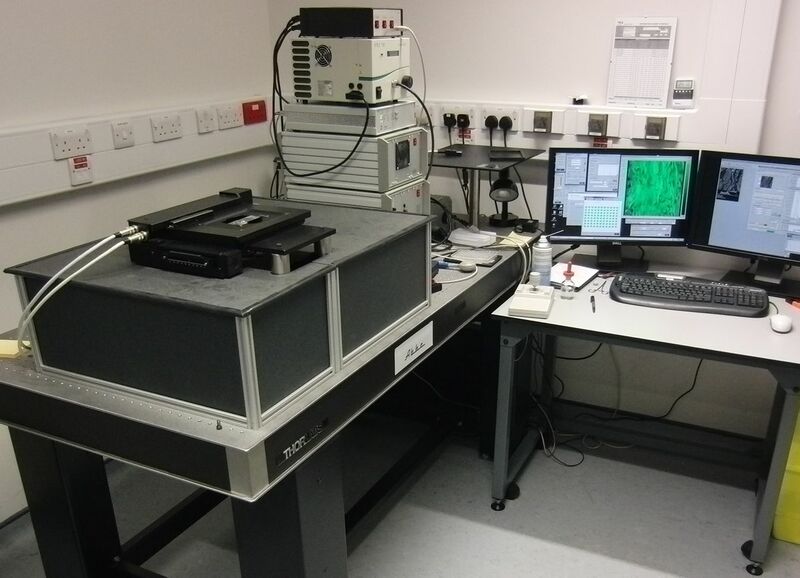 Abbe - Open microscope with FLIM at Oxford. 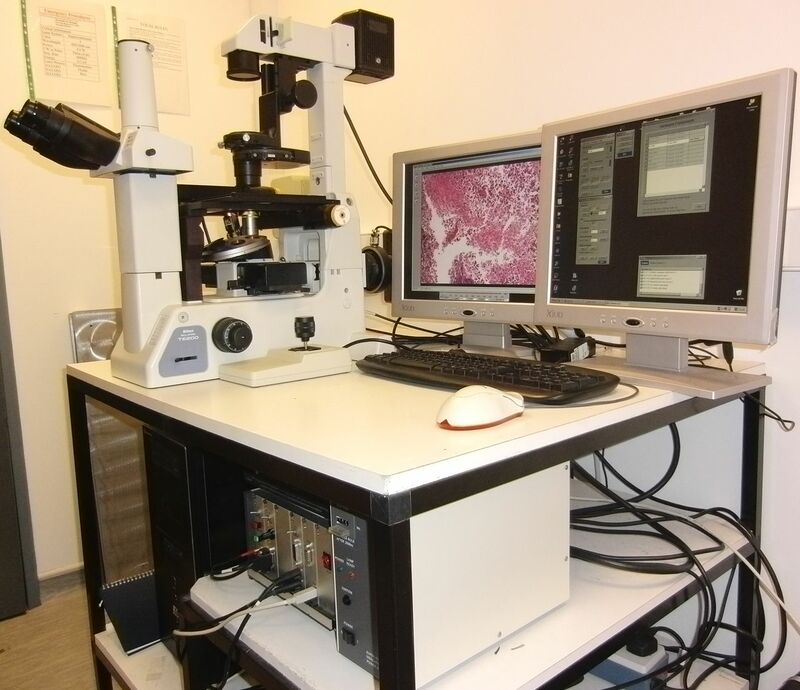 Galileo - Open microscope with FLIM at KCL. 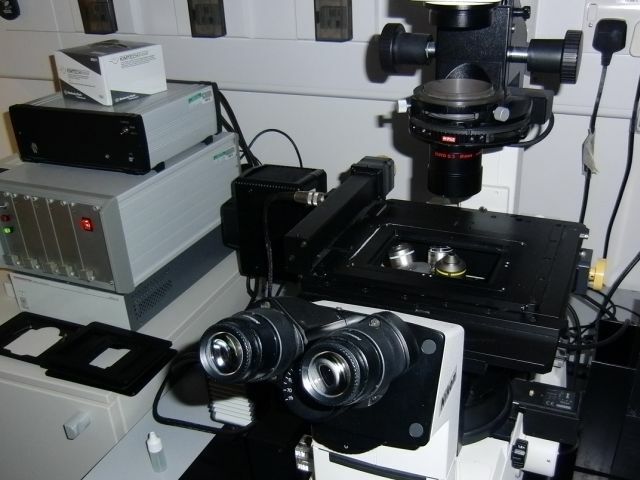 Fluorescence Hamamatsu Orca ER camera. 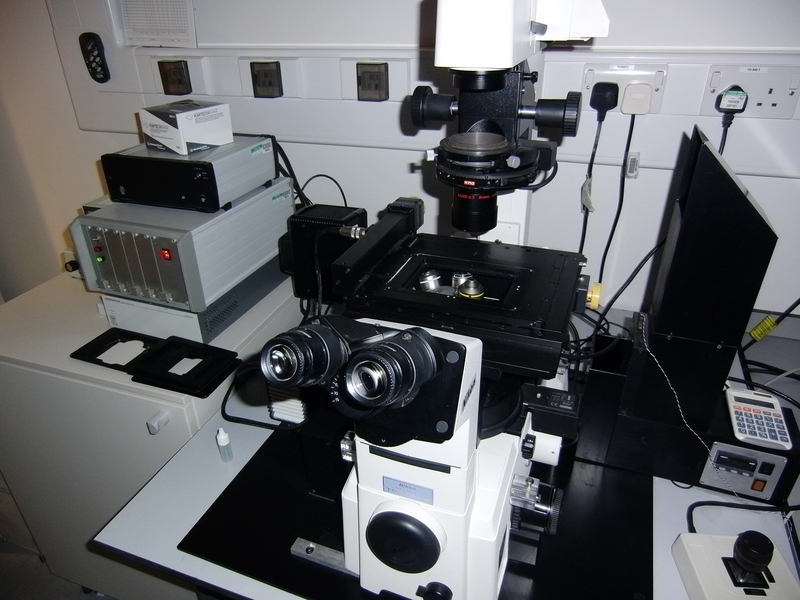 Hooke - Open microscope with FLIM at KCL. 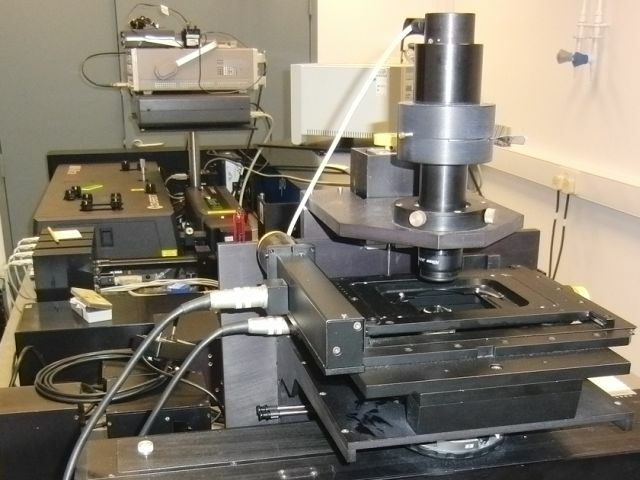 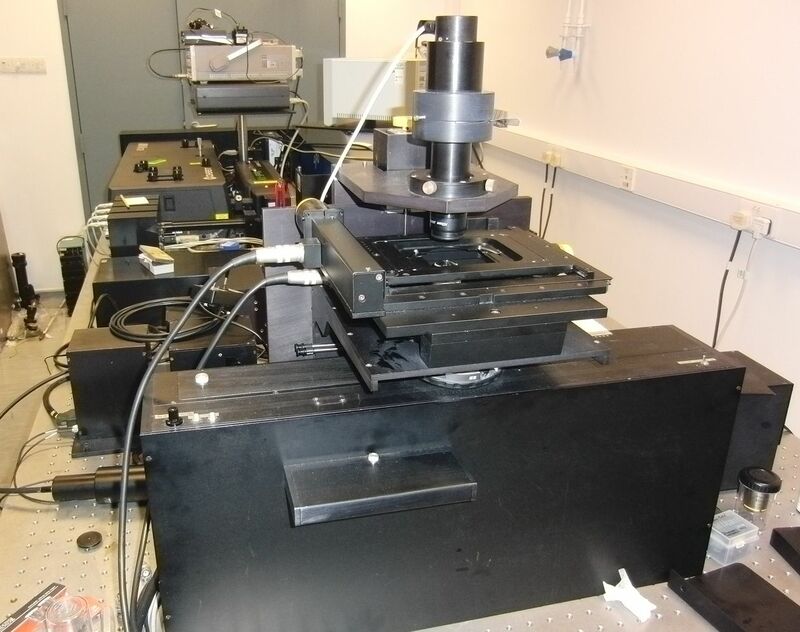 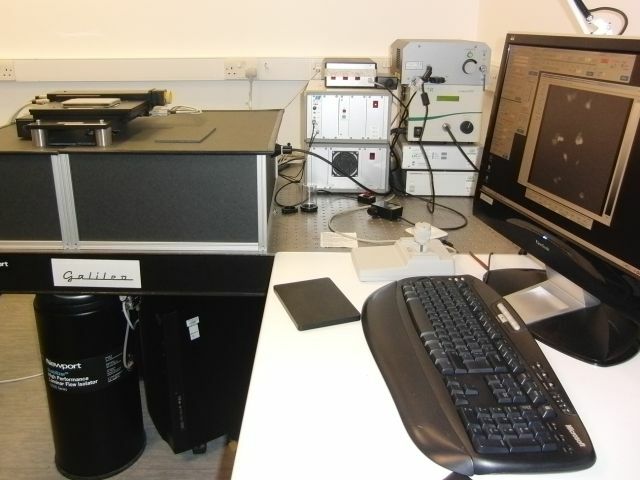 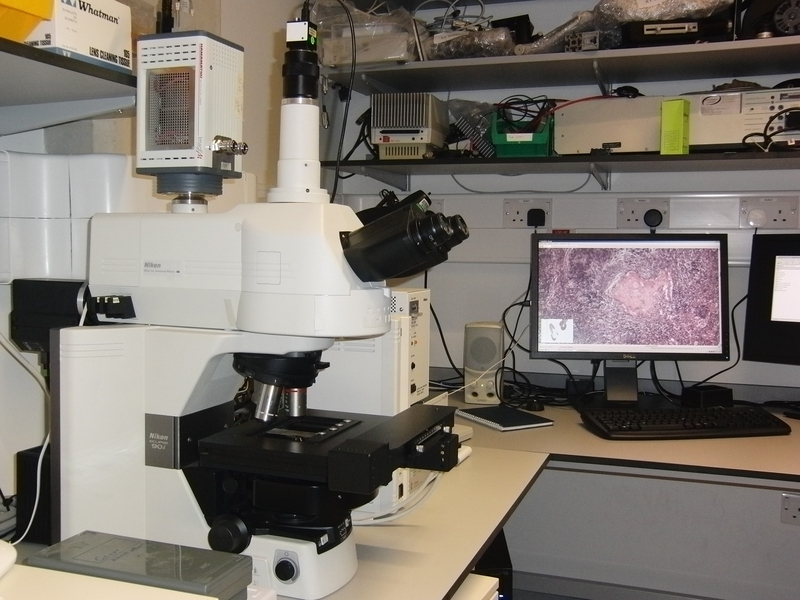 Zernike - Nikon 90i microscope at Oxford. 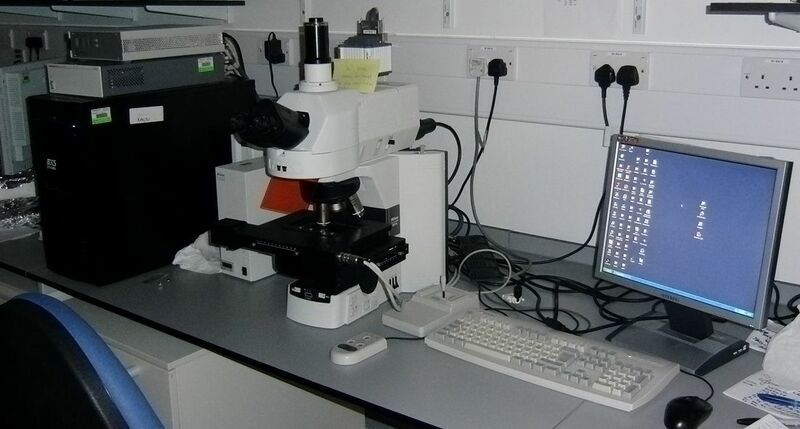 Comets - Comets optimised microscope at Oxford. 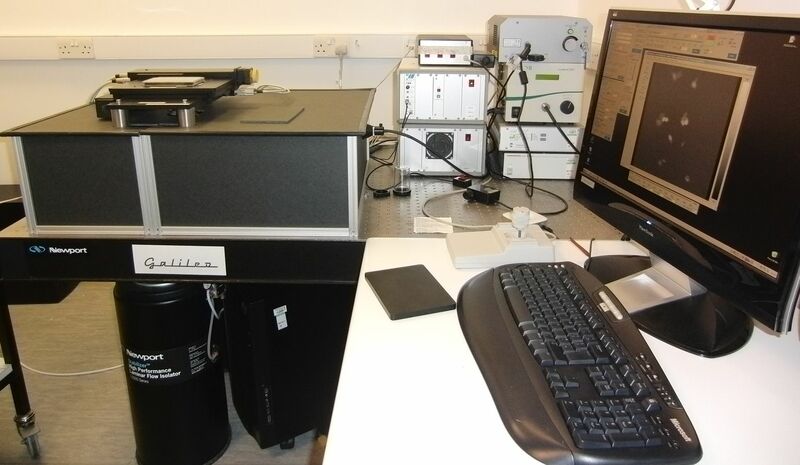 CyMap - 2 CyMaps in incubator at Oxford. 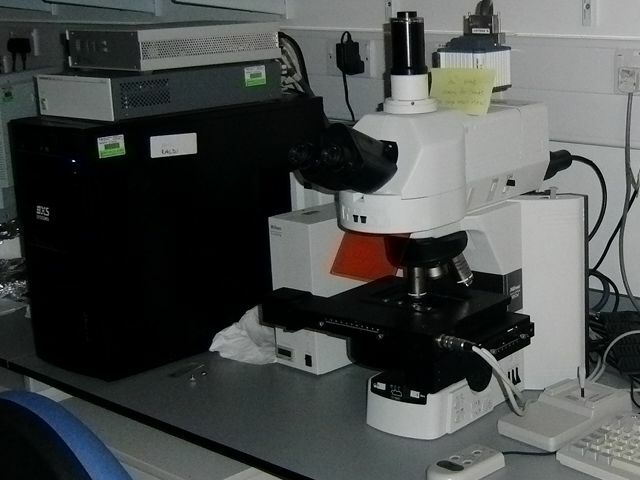 Huygens - Nikon 90i microscope at Oxford. 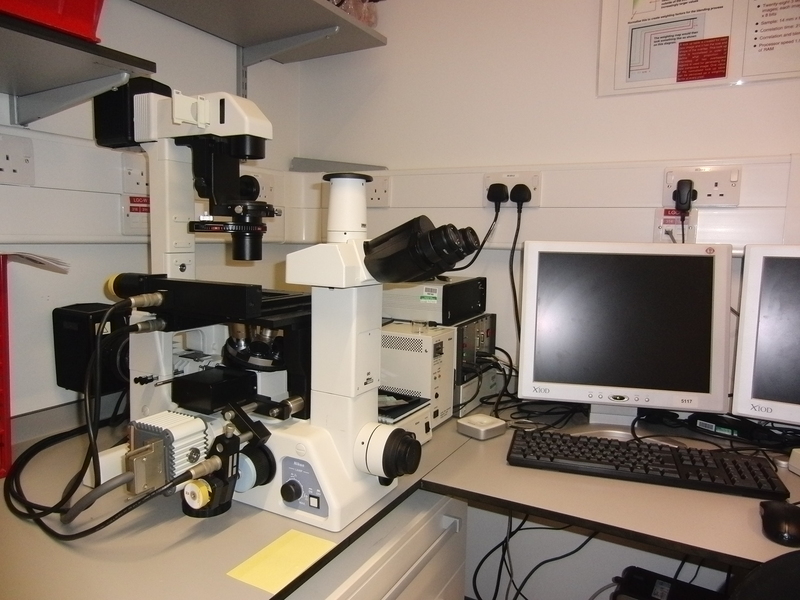 Lister - Colour acquisition microscope at KCL. 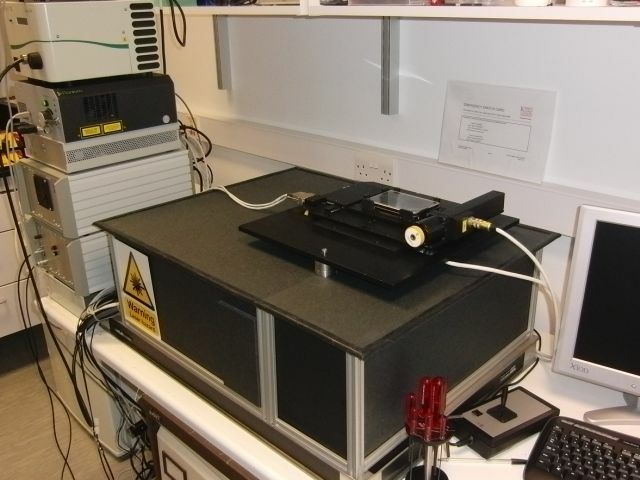 Multiphoton II - Multi-photon microscope with FLIM at KCL. 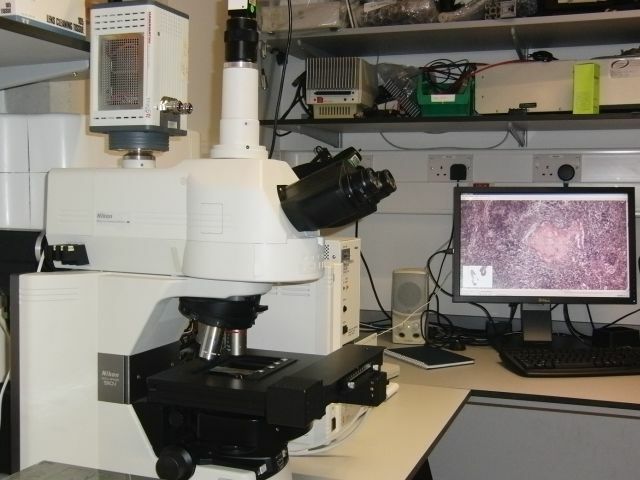 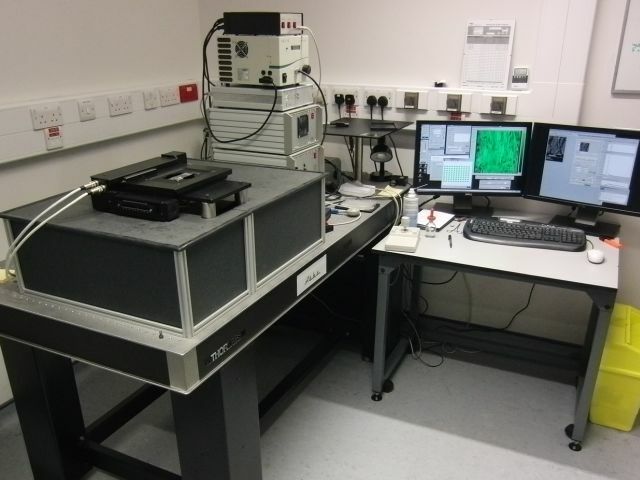 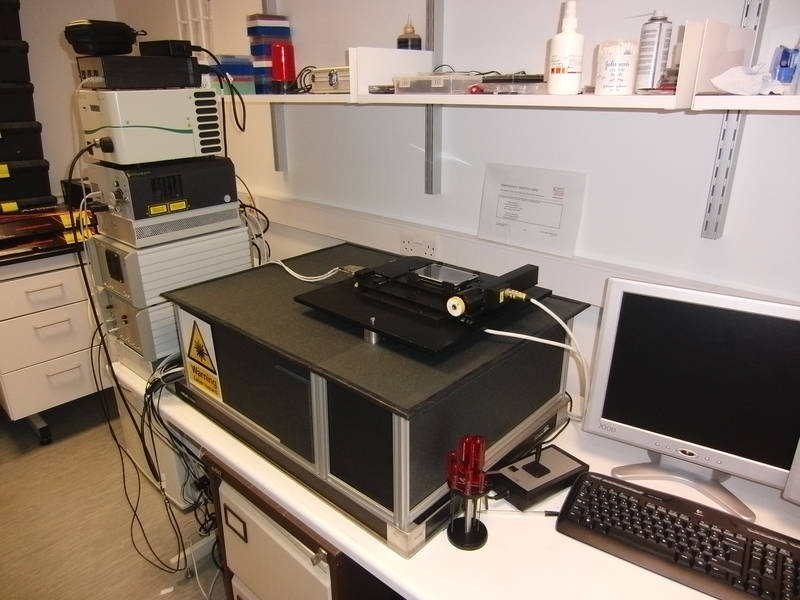 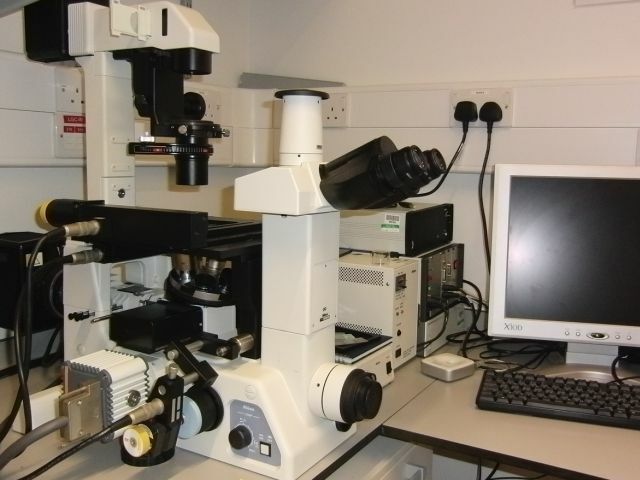 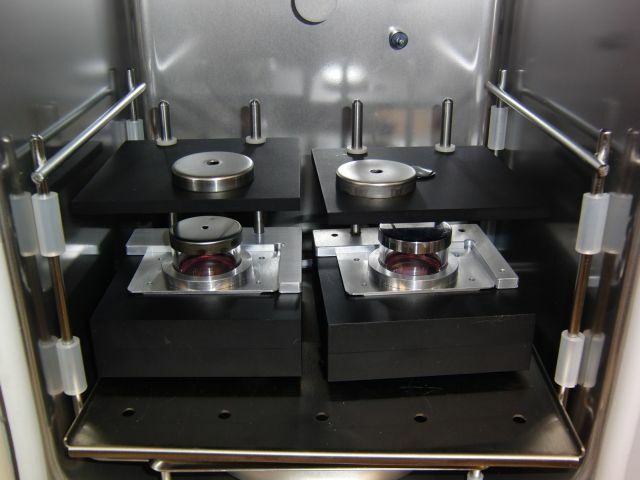 TE2000 - Microscope based on Nikon TE2000 body at Oxford.